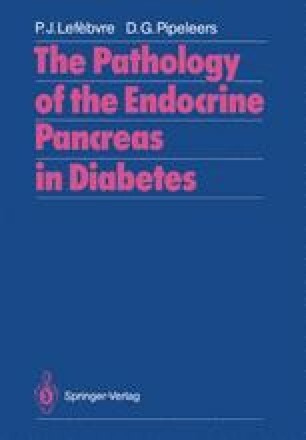 The communication between islet cells has become an exciting research subject since the description of cell junctions in the endocrine pancreas . In analogy to other tissues, the presence of these membrane specializations was considered as a likely anatomical basis for the generation of rapid and appropriate islet cell responses to nutrients and hormones. This study was supported by the Belgian Fonds Geneeskundig Wetenschappelijk Onderzoek (3.0059.86).